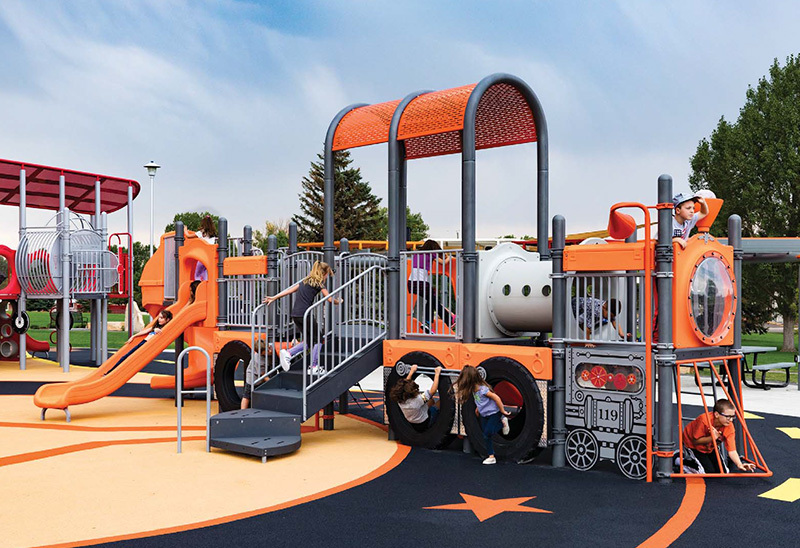 We are highly trained, professional Playground Specialists with an understanding and appreciation for the value of clean and safe play in every child’s life. 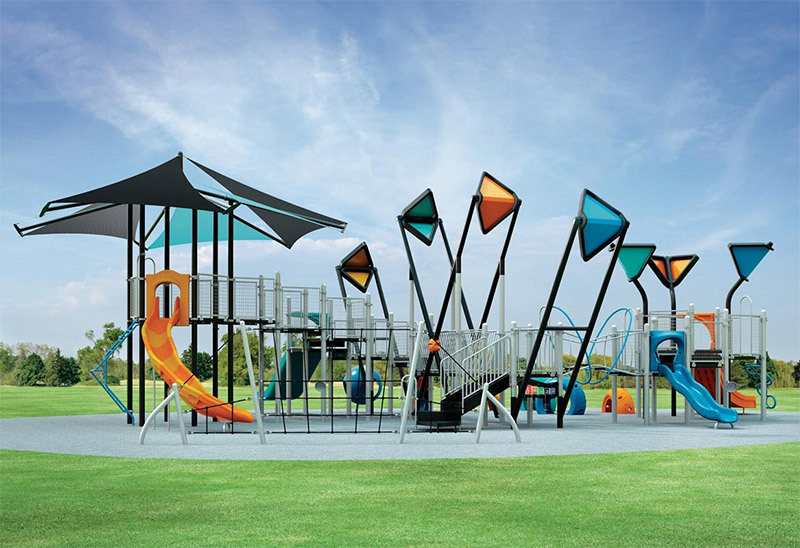 When it comes to Playgrounds; large or small, simple or complex; we have the experience and skill to fulfill the needs and wants of our customers in a timely manner and at a fair price. 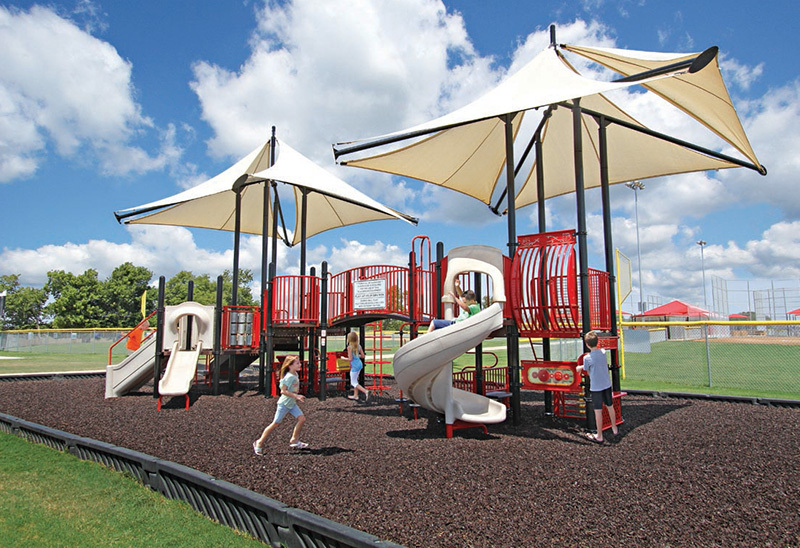 With over 20 years in business, we are a one-stop and full service Playground Company specializing in the design, sale, installation, and maintenance of Commercial Playground Equipment. 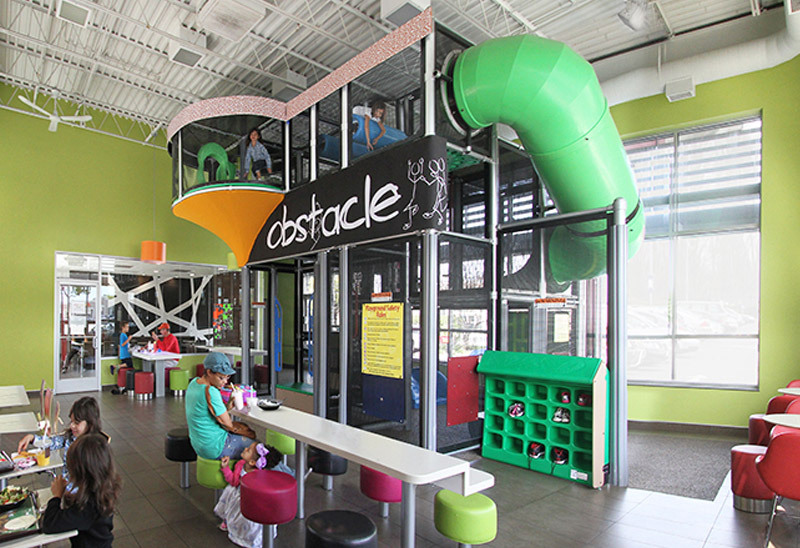 To maximize the play value of playgrounds by providing a safe and clean playground experience for children. 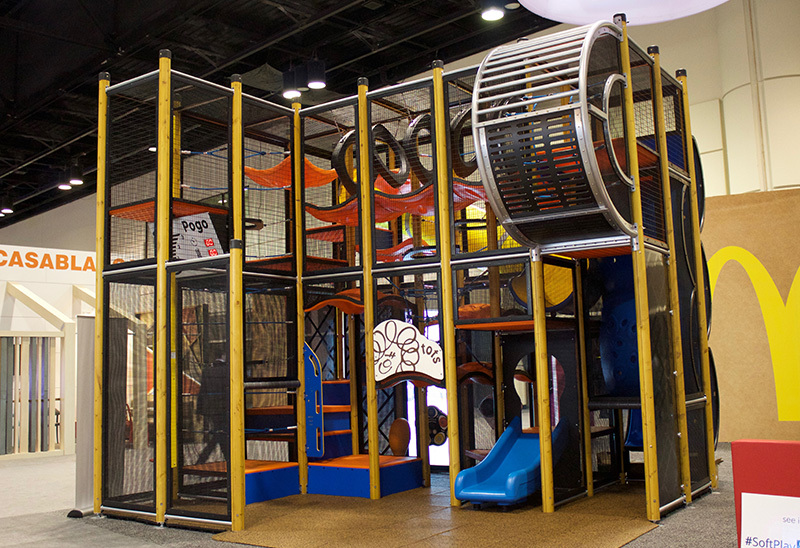 Be, and be recognized as, the model organization serving the Playground Industry. 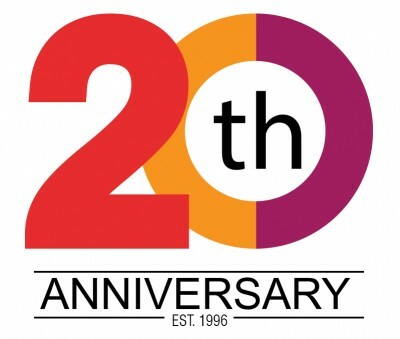 Loyalty – Stand by our associates. Integrity – We admit mistakes. We don’t make excuses. Truth is power. Trust – We keep confidences and confidential information to ourselves. We're here to help. 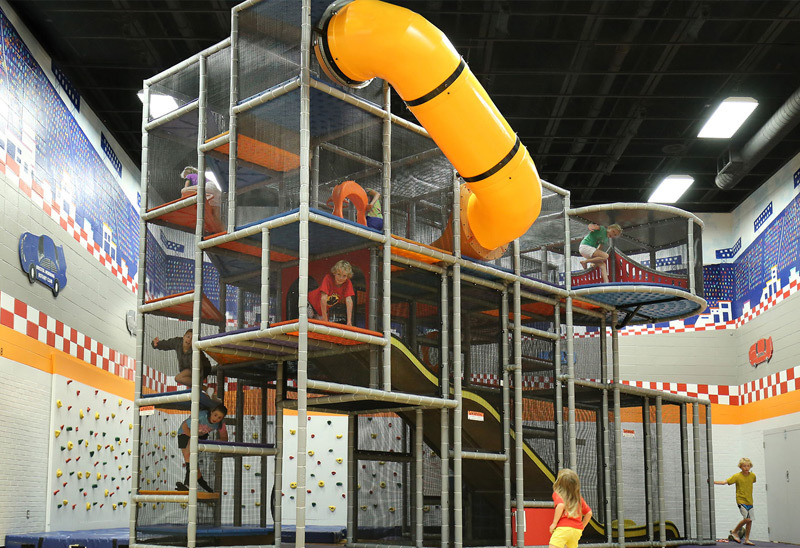 If you'd like more information about PlayCare, please contact us!